This is a race between giants! 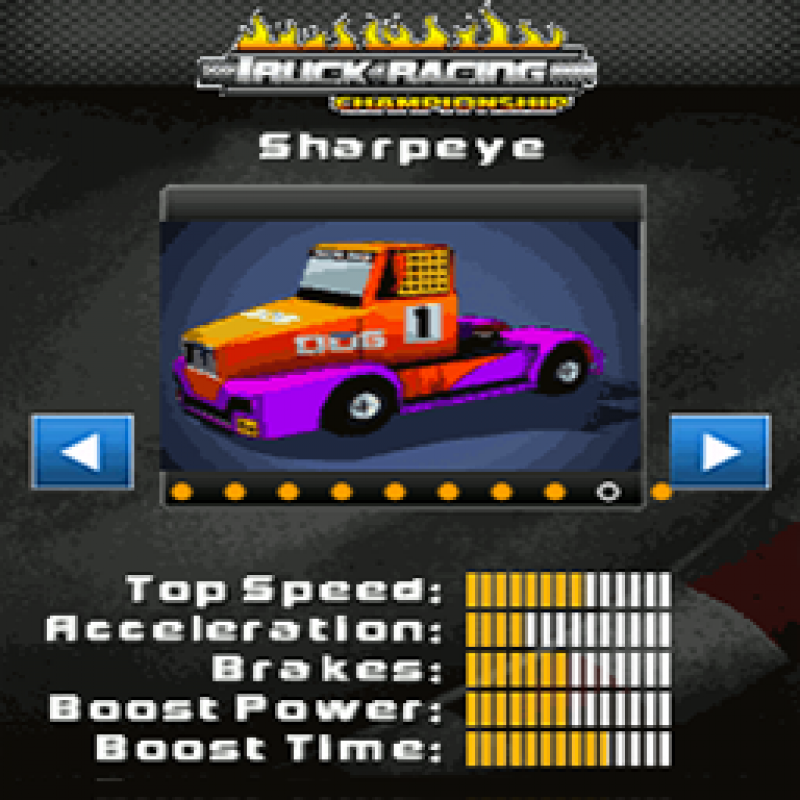 Get behind the wheel of a super-truck and fire up its powerful engine! 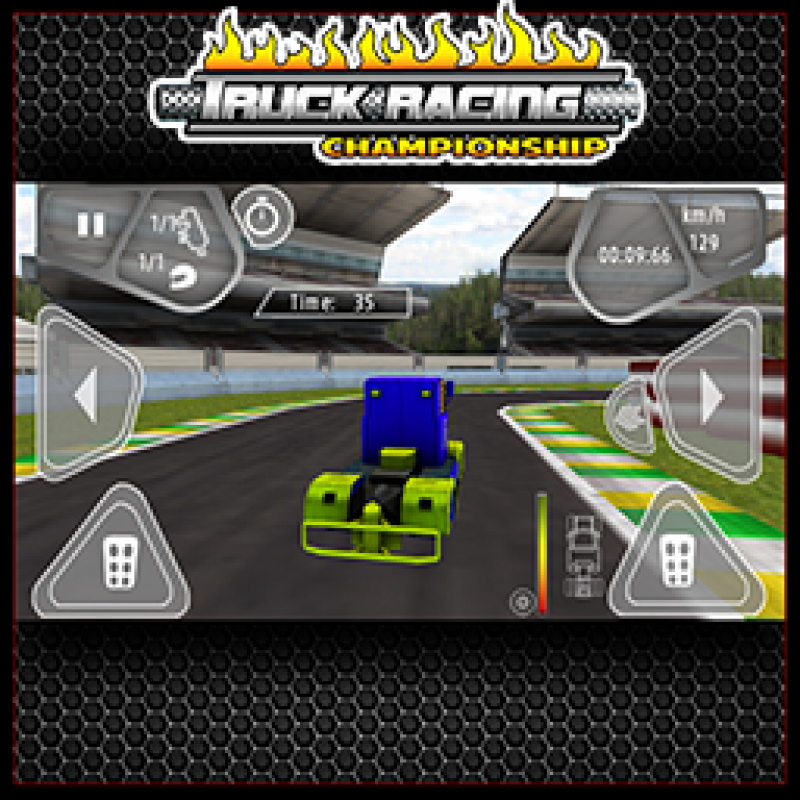 Get ready to race.Will you be the next champion in the 'Truck Racing Championships'? This is a race between giants! Get behind the wheel of a super-truck and fire up its powerful engine! 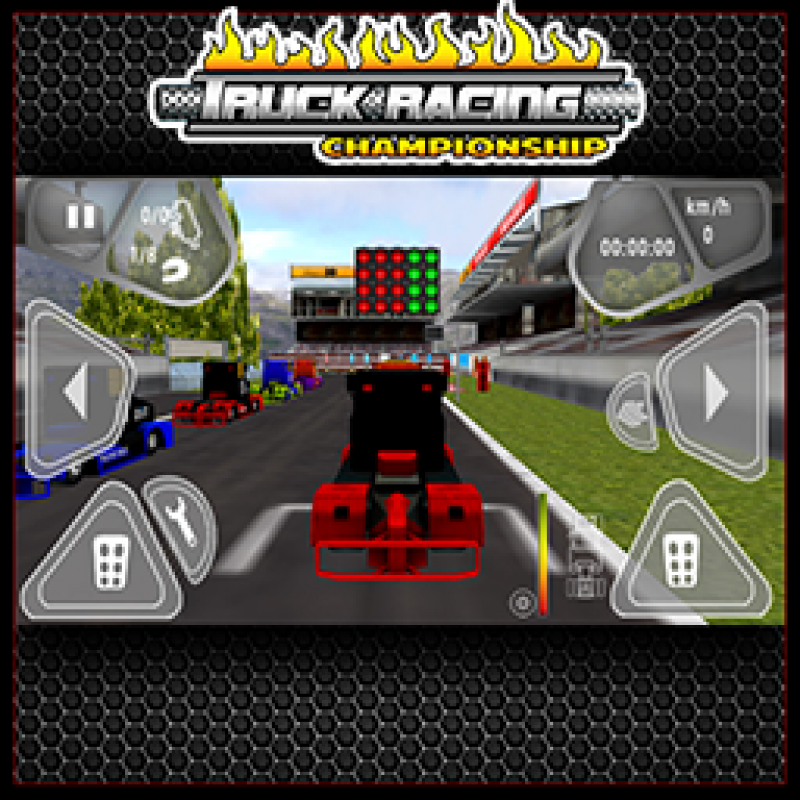 Get ready to race.Will you be the next champion in the 'Truck Racing Championships'?You have to get to the finish line first. Don’t let anybody pass you!It’s not easy to control the power of one of these giants ‒ so first, practice your skills in the Time Attack mode.Then you’ll be prepared for putting up a fight against your dangerous opponents in other game modes.